Auto Parts - Grab Handles for Jeeps-Hi-Light International Inc. Grab handles for off road Jeep application. We are able to provide you the parts - Automobile Grab Handles, Grab Handles or adjustable Grab Handles for off road Jeep application. 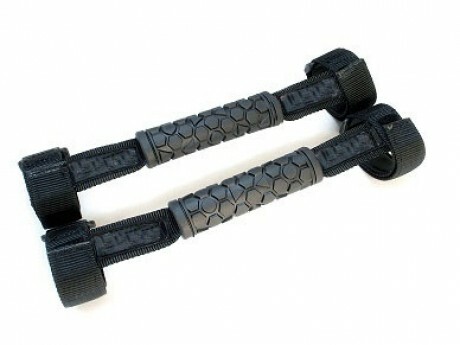 Grab handles, adjustable grab handles for Jeeps and mount easily to the roll cage. Grab handles give both the driver and passenger to grab on to. Avaiable for variety of grab handle per your design and drawing.